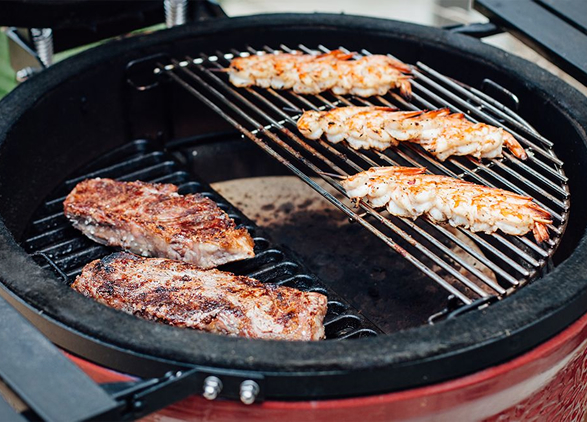 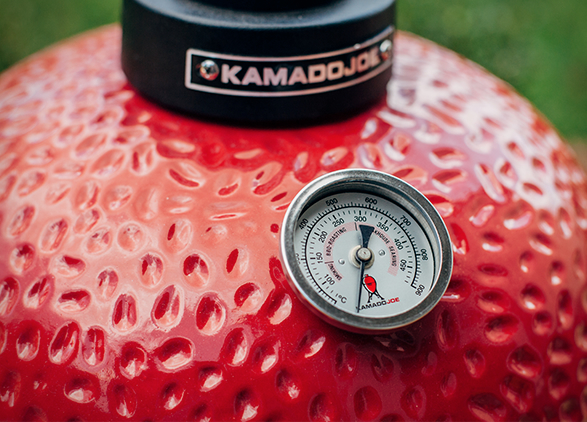 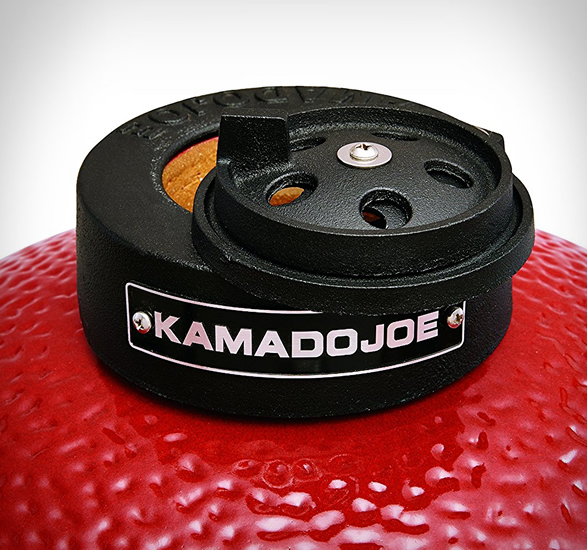 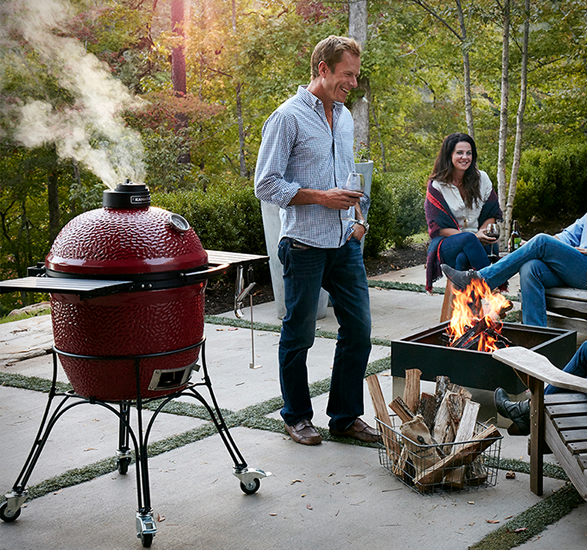 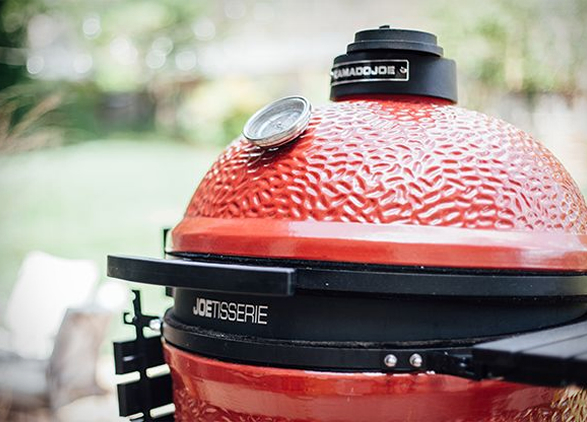 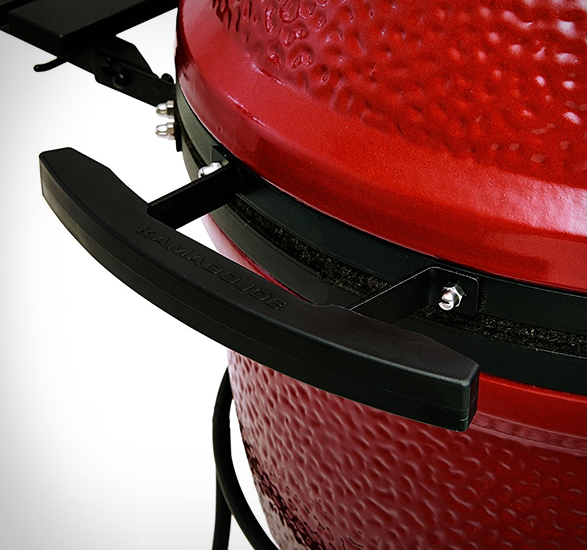 The Kamado Joe is an elegant, well-crafted ceramic cooker that sets a new standard for craftsmanship and innovation. 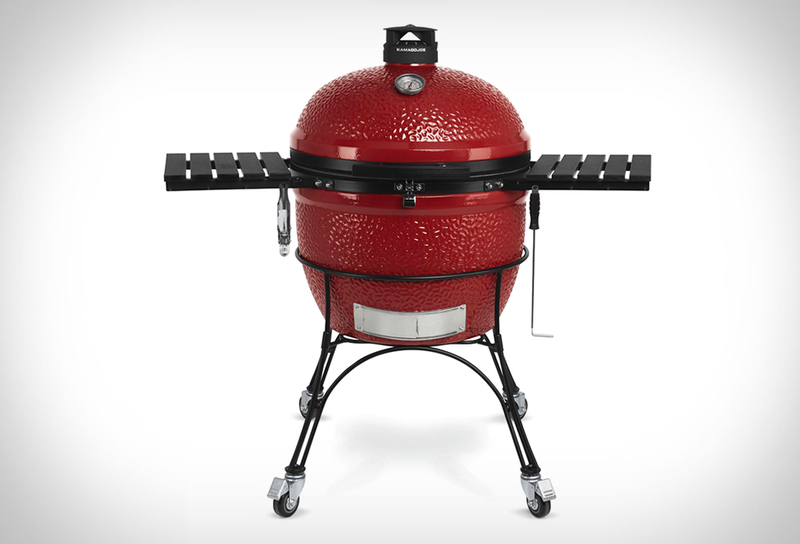 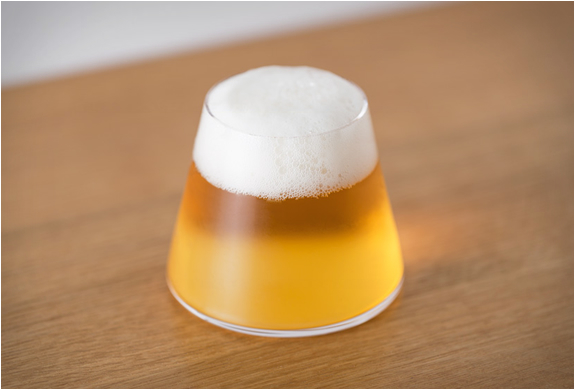 The grill features a thick-walled, heat-resistant shell that locks in smoke and moisture at any temperature. 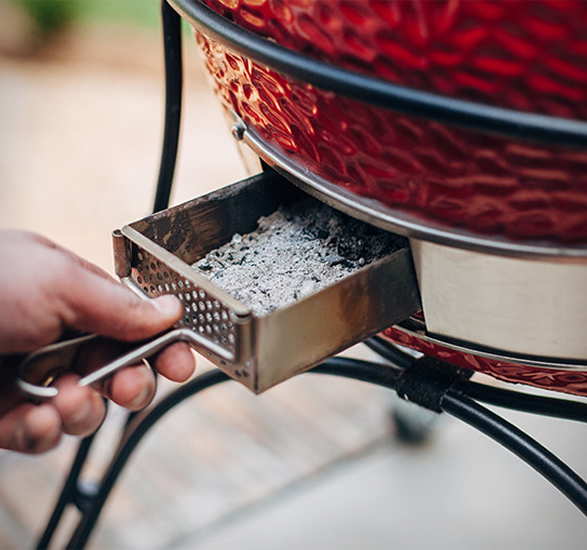 Beneath the easy-open lid, a large cooking surface crafted from commercial-grade 304 stainless steel provides ample space to cook your feast. 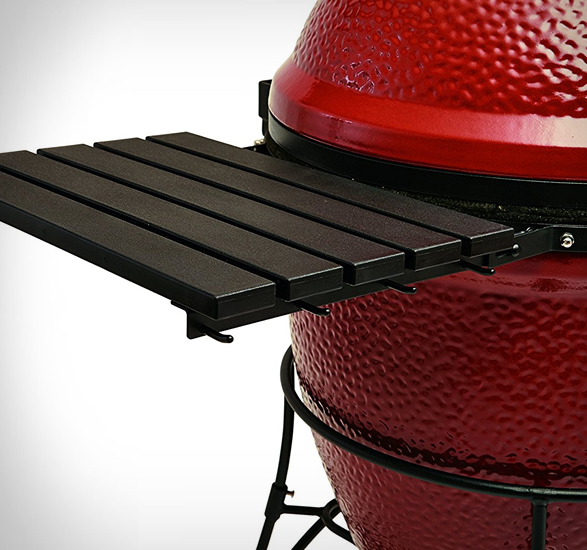 It also features a unique multilevel grate and heat deflection system called "Divide and Conquer”, a revolutionary multi-level, half rack design that frees you to cook different foods in different styles at different temperatures all at the same time. 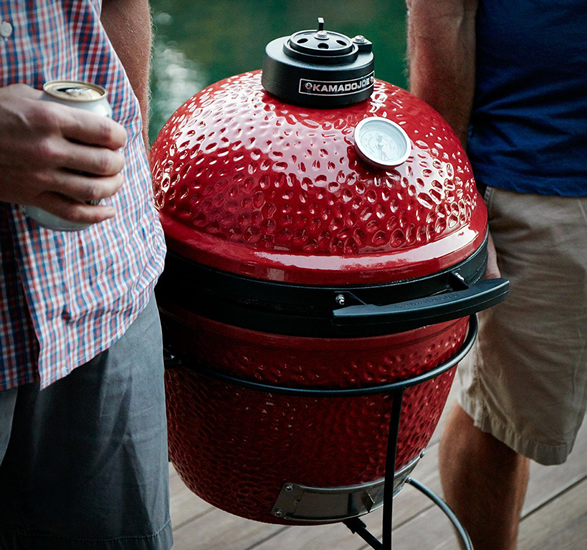 You’ll end up with a perfect, well-rounded meal without ever leaving the grill.